We’ve got 20 packages to give away – and if you're one of the lucky winners, here's how it's going down. 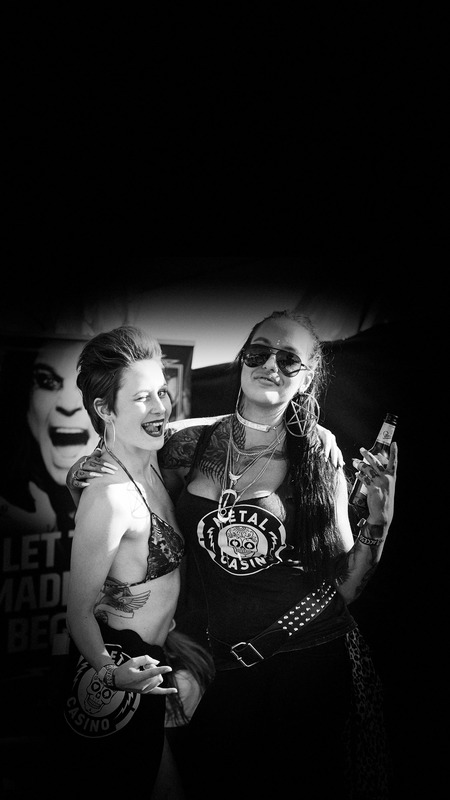 As well as tickets to Sweden Rock Festival for you and a friend, you’ll also receive exclusive access to our Metal Casino VIP area to be part of all the mayhem. There’ll be loads going on – from free-flowing drinks to live music from our VIP stage to playing poker or blackjack at our free-to-play tables. We’ve got some epic prizes to win, like signed guitars from artists like Gary Holt, Scott Ian, Dregen and Ryan Roxie (to name a few)… and the grand prize winner scores a bass signed by all members of Black Sabbath. It’s the ultimate hangout for any true metalhead! You’ll be mingling with other VIPs, including bands like Cipher, Cyhra, Dust Bowl Jokies, and Ryan Roxie. They’ll all be performing new and old material from our VIP stage, and they might even join you for a beer or two. Marielle will also be covering all the action from her Metal Casino live stream – and we can tell you now, there’s going to be plenty to cover. 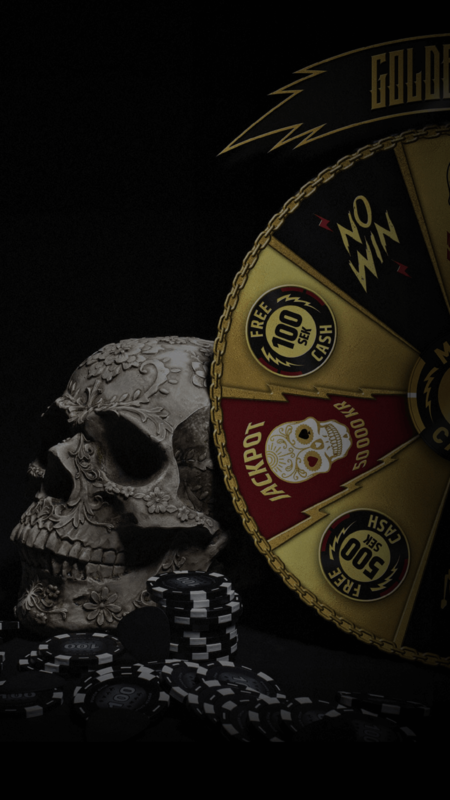 Don’t miss out on the biggest metal-fest in Scandinavia, the VIP way – join the Metal Casino Crüe now for your chance to be a part of it! The promotion runs between 00:00 CET on 15 April and 23:59 CET on 15 May 2019. To enter the competition, you must opt-in by clicking the opt-in button on this page and make a deposit of 400 SEK or more. 20 lucky winners will receive two VIP tickets each for Sweden Rock Festival (5-8 June 2019). Prize excludes any transport, accommodation or any other additional costs. Winners will be contacted by phone and email by 17 May at the latest. If the winner fails to respond within seven days, they forfeit the prize and a new winner will be drawn.